Great place to hang out! This home has recently undergone extensive updating. Neat kitchen that is open to the living and dining rooms and has a terrific view of the lake. Large Master suite that is very private. 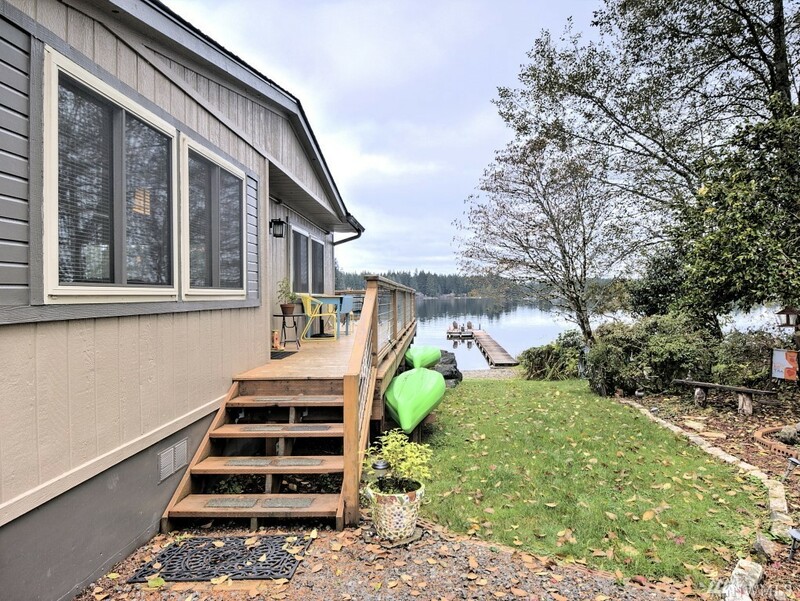 Big deck overlooking a pea gravel beach that leads to a nice dock with plenty of depth to keep your boat. Behind the main house is a guest cottage that is great for the overflow. Don't wait for summer, this one is too good to pass up. Come see it soon.